If you’re still poking around Pokémon GO, there’s a good chance you’ve caught most of what’s available by now. Good news! It seems Niantic is getting really, really close to adding Gen 3 (or “Hoenn”) Pokémon to the game. Some of them, at least. Our friends at The Silph Road (a community of GO players who connect the game’s many invisible dots, digging through the data for insight on why things like spawns and curve balls work the way they do) have done their thing on the latest update and unearthed a ton of details in the process. Pokémon GO shows a static splash screen while the game is loading, usually representing whatever is currently the “big thing” in the game. Ever since they added multiplayer group raids back in June, for example, the splash screen has shown a group taking down a Tyranitar. 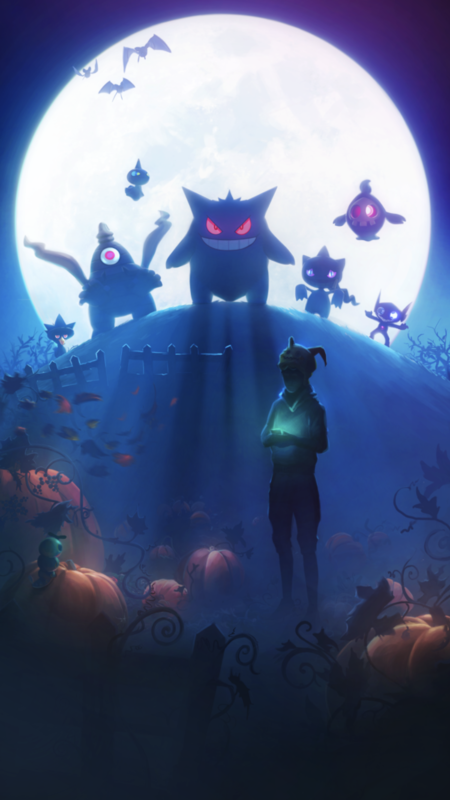 This new splash screen, found hiding within the latest update, shows a bunch of Pokémon standing about, silhouetted by a massive moon. The catch? Only a few of them (Gengar, Murkrow, Caterpie and Zubat) are actually in the game right now. The rest are all Gen 3 Pokémon. The splash screen also seems to show the player wearing an as-of-yet unavailable in-game Halloween hat. 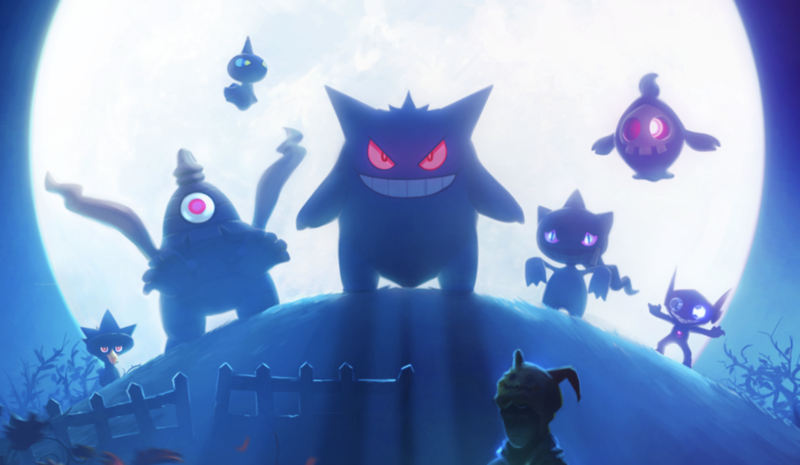 It features Sableye (bottom left) and Duskull (upper right) — both Gen 3 Pokémon, neither of which are currently in the game. Oh, and there’s a Pikachu in a witch hat (the aforementioned Halloween variant, perhaps?) thrown in for good measure. So all the signs are pointing toward Gen 3 launching soon, and quite possibly around (or as part of) a looming Halloween event. With that said, remember that we might not see all Gen 3 Pokémon arrive at once. 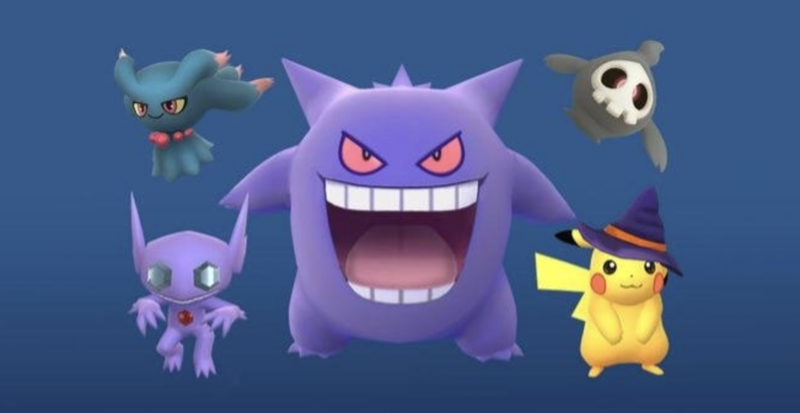 When the first Gen 2 Pokémon rolled out, it was but a handful of them at first; when the point of the game is “catching them all,” Niantic knows quite well that they can stagger things to make them last longer.